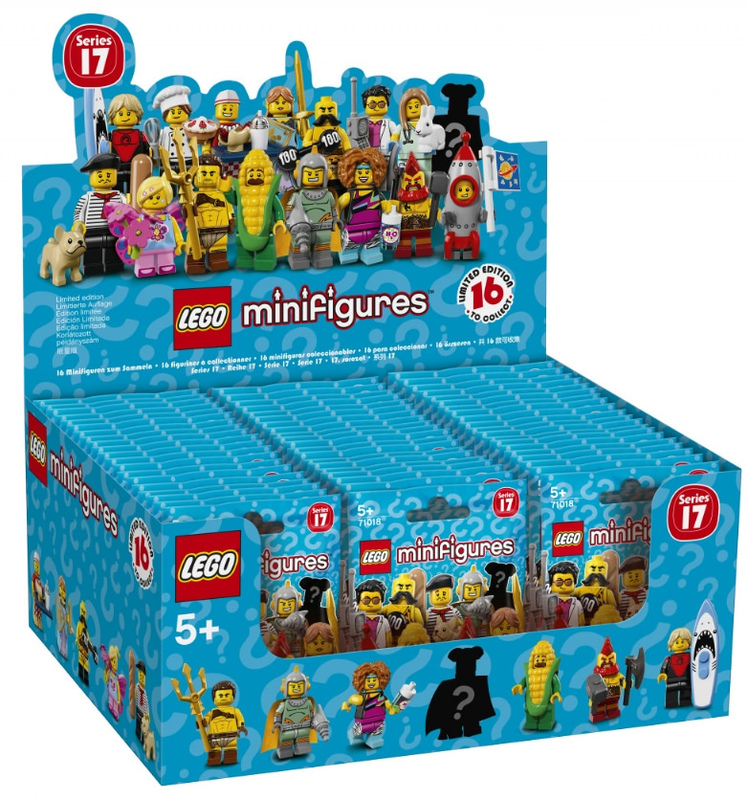 The last time I wrote about the Collectable Minifigures Series 17 was back in February during one of my New York Toy Fair posts. Now we have some more official details, as well as some nicer photos! 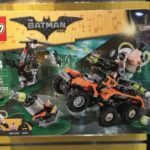 Robert8 from Eurobricks posted a bunch of information, and the following photos around three hours ago, and they look fantastic. I’m surprised that there’s still a “secret character” though. Sure, from the front it’s a little difficult to guess, but with that side silhouette, it’s pretty clear what it is – a highwayman! With a couple of flintlocks, a cape and a tricorne, it’s kind of obvious. Either way, it looks to be a strong selection once again. There’s an excellent amount of detail, and it’s great to see that detail up close, like the image above! How adorable is that little Classic Space flag! EDIT: Brickset kindly provided us with the box distribution figures, and it’s quite surprising! Five Corn Cob Men is not something I would have expected. 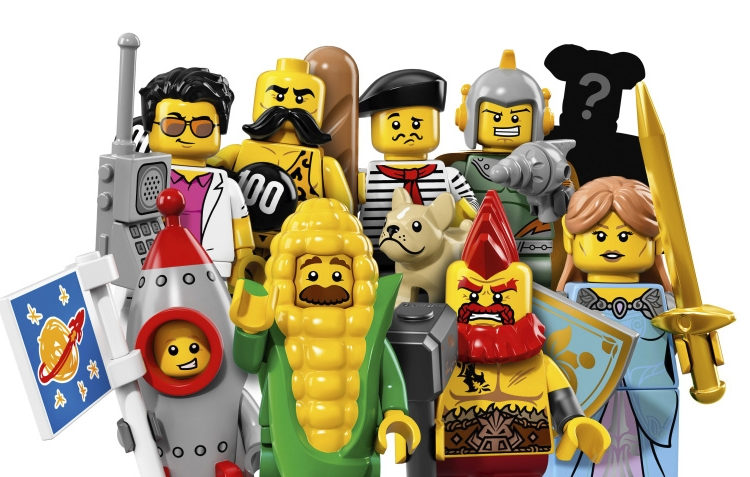 I honestly would have preferred to have more of Rocket Boy, especially given what the recent review from The Brothers Brick revealed, but that’s ok.
I’m really looking forward to seeing them on shelves. Let me know which one is your favourite by choosing an option in the poll below. 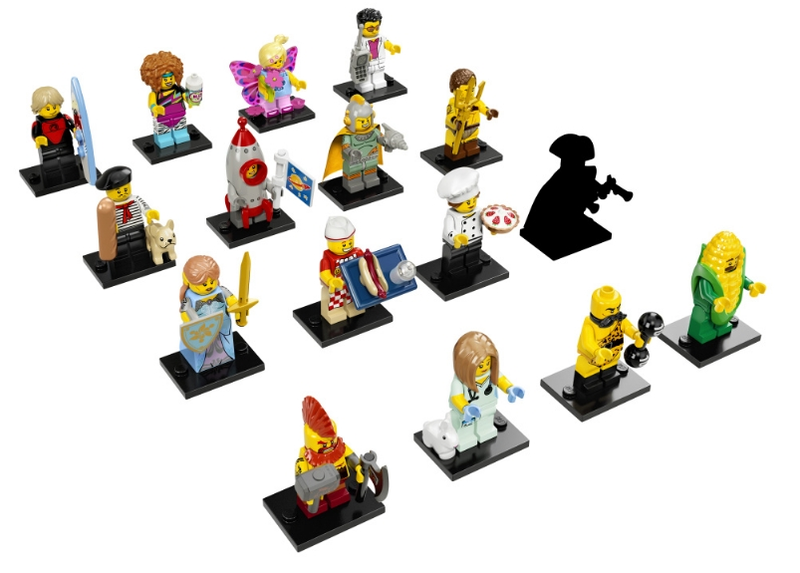 The Series 17 Collectable Minifigures are set to hit shelves on May 1, 2017. 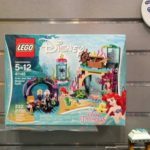 Sets featured at the New York Toy Fair!